I was lucky enough to have parents who introduced me to whitewater canoeing at a young age. I fell in love with the rivers, and started kayaking and rafting on the Ottawa River in 2002. Since than, I have worked as a kayak guide, kayak photographer and raft guide in New Zealand, Ecuador, Nepal, and Canada. After many years of day rafting on the Kicking Horse River in Golden, I heard the call to start multi-day rafting. 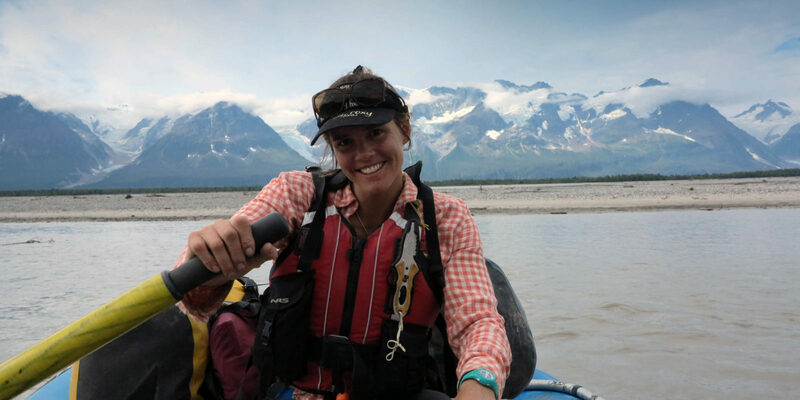 Last summer was my first year working for CRE on the Tatshenshini and Alsek rivers, and I am now looking forward to many more adventures! While not on the rivers, I can be found in some B.C. cut block, hard at work tree planting or catching a ride on a snow cat, working as a tail guide for various cat skiing companies in the Selkirk Mountains.